5 Tosh Village Snow-capped mountains N.A. 11 Bhuntar Town Himalayas N.A. Kasol is a small yet beautiful suburb located on the banks of river Parvati in the peaceful habitat of Himachal Pradesh in North India. This quiet and easygoing place is situated in the Himalayas and somewhere every Indian dream of visiting Kasol at least once in their lifetime. 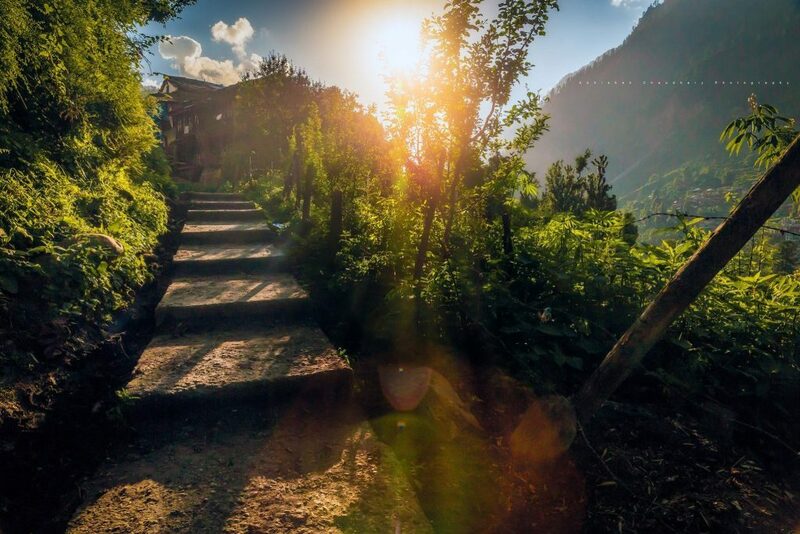 To escape from the stress of this chaotic life, Kasol is one of the most beautiful destinations in India and much more than pleasure for a backpacker. 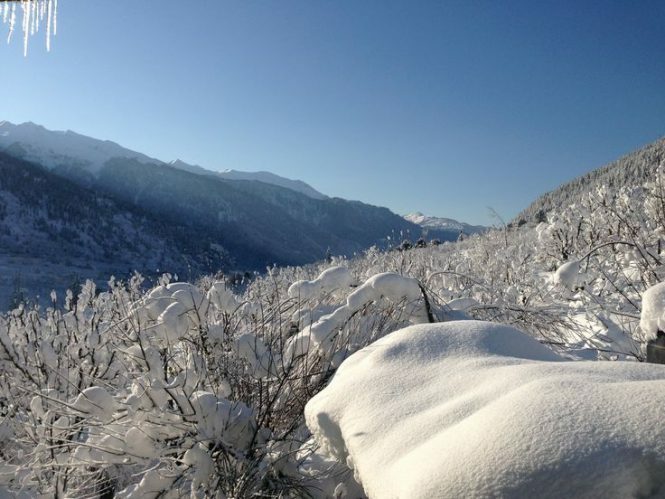 It is an ideal destination for a weekend getaway for the ones who love snow. 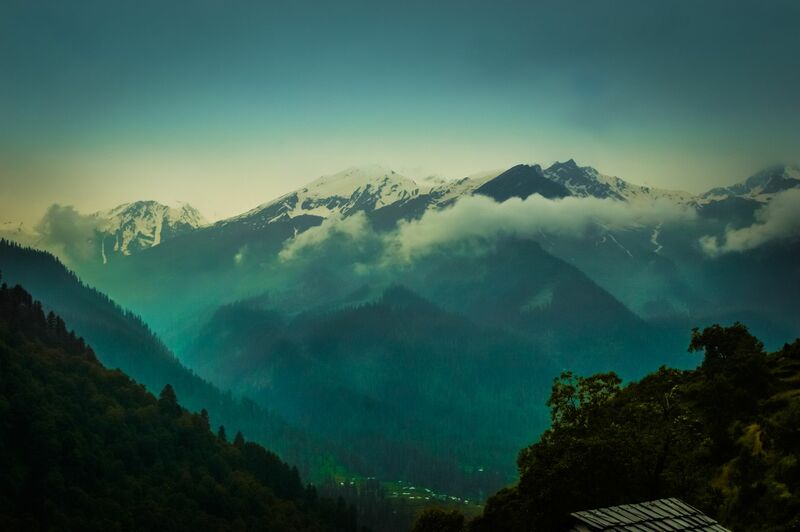 If you are yet to explore this paradise, here is a comprehensive list of the best places to visit in Kasol which will surely tempt you to plan your trip. Flowing through the Parvati Valley, River Parvati is one of the best places to visit in Kasol. Picturesque landscapes of the valley and pleasant riverside makes this place exceptionally beautiful than other places in Himachal Pradesh. 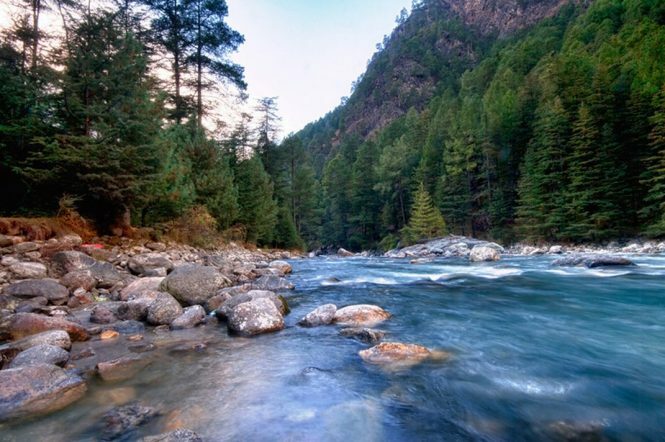 A stroll by the River Parvati is the most relaxing and rejuvenating experience in Kasol. This place is scenic enough to make your friends jealous. To enjoy a pleasant afternoon, stretch out on one of the smooth rock beside the river with your feet dangling in the cold water. Known for: River rafting, trout fishing (with permission) and for lazing around amidst the spectacular surroundings. 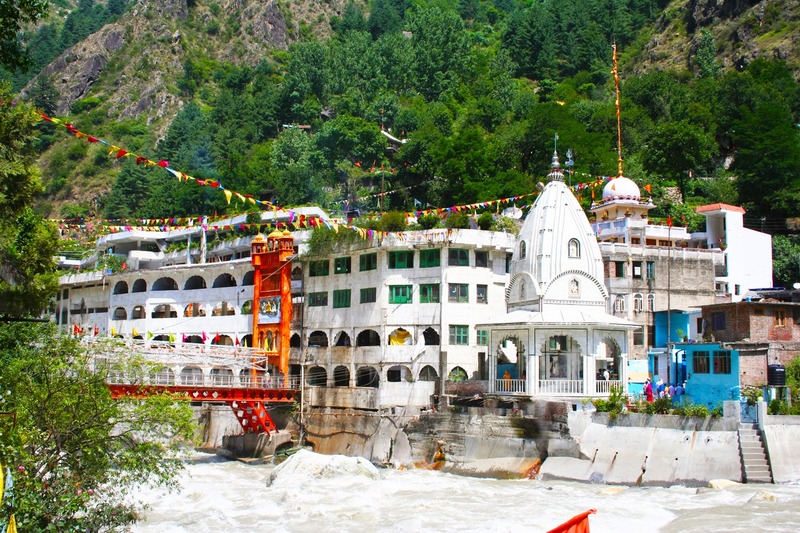 Manikaran Sahib, just 6 km from Kasol, is built between the two rivers – Beas and Parvati. Manikaran Sahib is a Gurudwara that welcomes thousands of Hindu and Sikh devotees throughout the year. The hot spring located within the premise of the Gurudwara is the peculiarity of this place. The devotees believe in taking a dip in this holy water washes away their sins. Like all the other Gurudwaras, the ‘Langar’ is delicious and tempting. The magnificent view of the valley and charm of the Gurudwara has made Manikaran Sahib one of the best places to visit in Kasol. Known for: This Sikh worship place (Gurudwara) has a beautiful and quaint location where you can also enjoy hot baths, langar food cooked in natural hot springs and exploring hot stone caves. 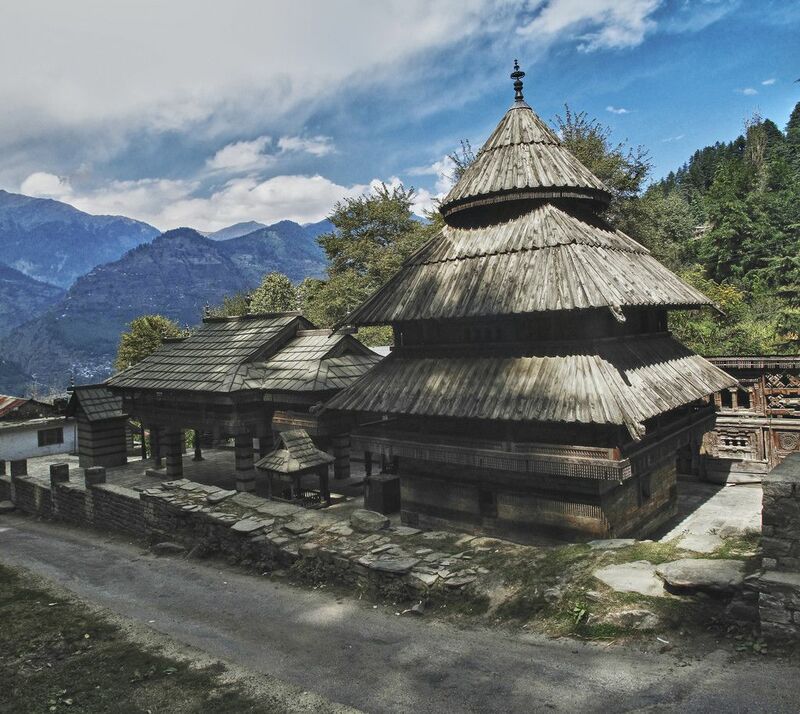 One of the oldest villages in the region, Malana is famous for its distinct culture and the temple of Jamlu Devta. 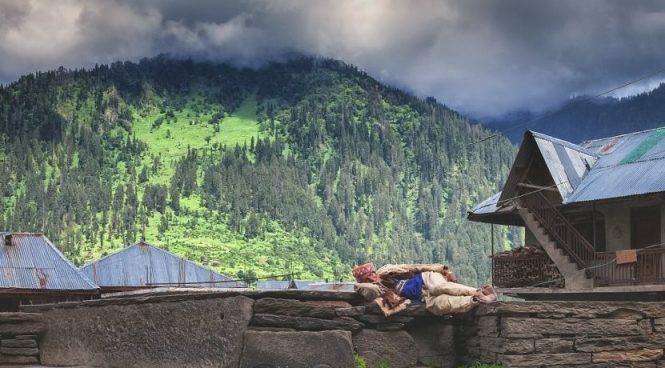 Malana, a small hamlet in Himachal Pradesh, has self-isolated themselves from the world. They believe that interaction with outsiders would compromise the purity of their race. A tourist cannot touch them or their belongings without their permission. They wash their walls with the blood of buffalo if any tourist happens to touch it. They consider themselves to be descendants of Alexander the Great and hence the village is often referred as ‘Little Greece of India’. 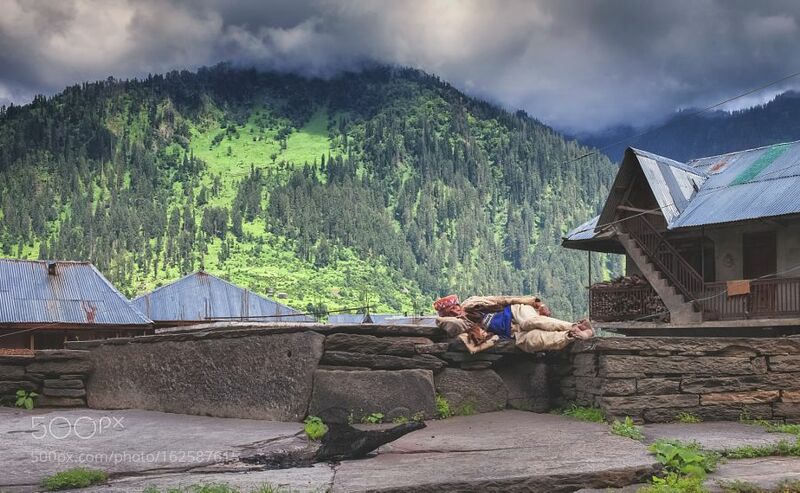 Known for: Malana is a lovely Place to Visit in Kasol that provides an amazing opportunity for a 3 hours long trek, away from the crowds or city life and with scintillating natural beauty sprawling all around you. Attractions & Activities: Hike along Parvati River, visit Manikaran Sahib and take a refreshing bath in the hot springs located here, go for Kheerganga trek, enjoy a cup of coffee over a game of Carrom at Muzik Café, relish delicious Israeli food, take plenty of pictures and watch the villagers celebrating almost always, etc. 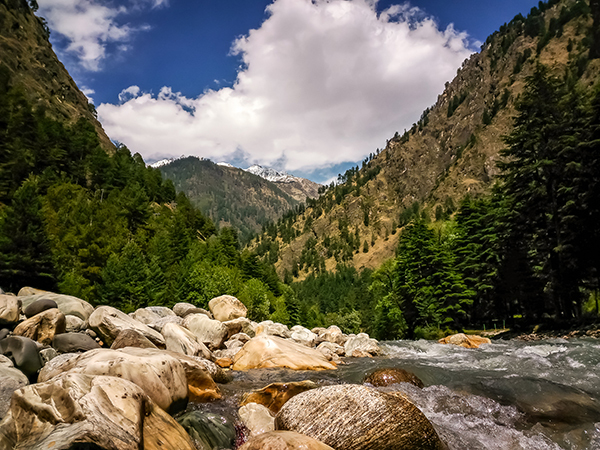 The Kheer Ganga trek, probably one of the easiest treks to do in Kasol, is amongst the best places to visit in Kasol. 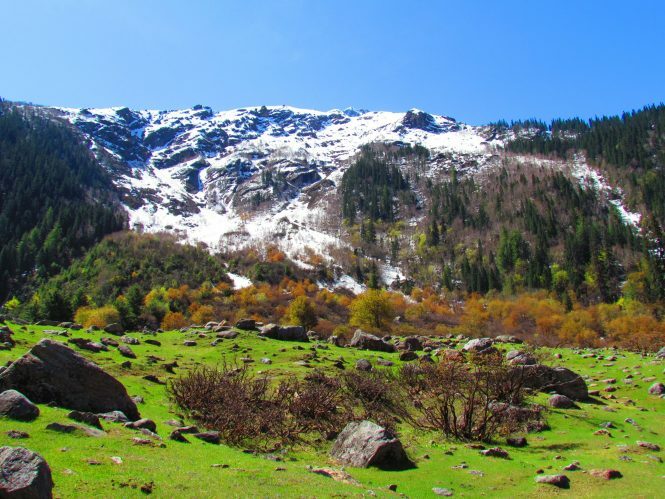 Trek to Kheer Ganga is a nine km, four-hour steep climb on narrow and tricky trails. Reaching the Kheer Ganga peak is satisfying in all senses of the world. While less healthy individuals are not allowed to go for this trek, it surprises those who complete the trek with hot springs at its peak. Lie in the hot bath for relaxing experience. There are also options available to stay overnight at the peak. The localities provide cheap accommodation as well as delicious food. It is a memorable experience and worth adding to the list of places to visit when sightseeing in Kasol. 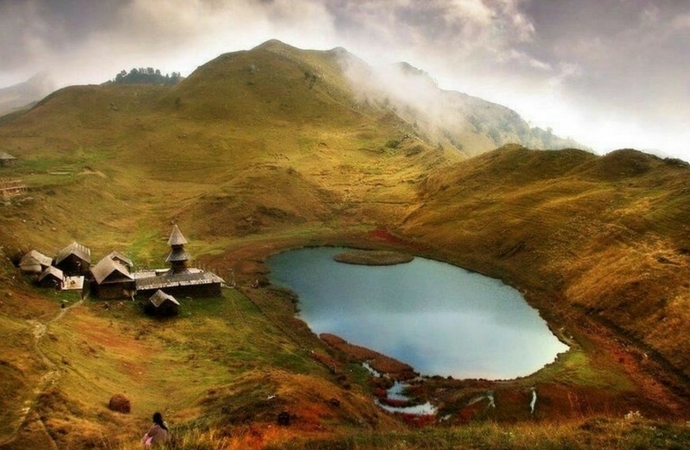 Known for: Offering one the most beautiful treks of your life, Kheer Ganga is a popular place for all kinds of nature lovers and adventure enthusiasts, given its breath-taking view of Parvati Valley and hot springs. 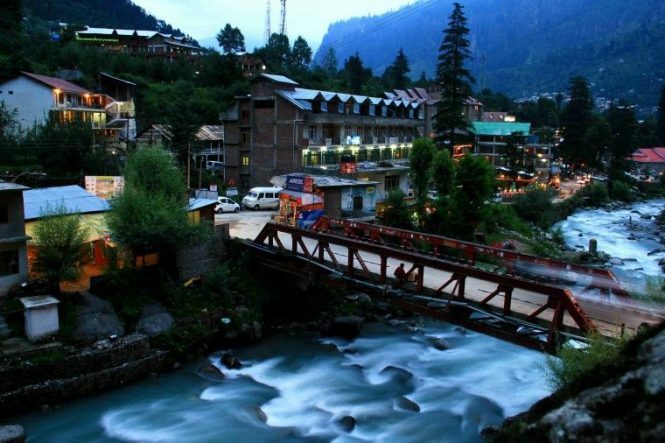 Another village destination in Kasol, Tosh is a treat to the tourists that visit the place. 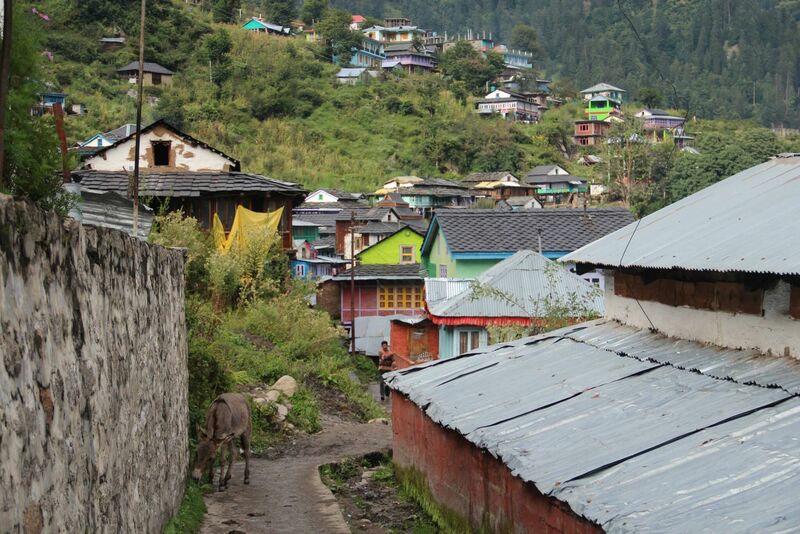 The best way to reach this village is by trekking up the hill and seeing the sight of the amazing township in Kasol. Cabs are also available at a minimal charge to take you there. You will find numerous cafes with great Israeli and European food and perfect ambience to relax. Tosh has a European influence, and if you want to experience this atmosphere then it should be on your list. Known for: A small village surrounded by snow-capped mountains, it has the utmost peace and natural beauty you can ask for, along with a proposition for a lovely trek. Tirthan Valley, located at around 60 km from Kasol, has a magnificent view, no concrete roads, all just stuns the tourists that visit this place. One can relax beside the river and trek through the jungle to discover a waterfall in the midway. Tirthan Valley is one of the best places for outing from Kasol and also a must visit for everyone who wants to holiday in the Land of Gods, Himachal. Though Kasol is a small hill station of Himachal Pradesh, it is famous for its breathtaking beauty and little tourist destinations. Kasol is not just about the little places, but also about the hidden culture and traditions of this place. It is often called as the ‘Israel of India’ as it is filled with a mixture of culture of India and Israel. 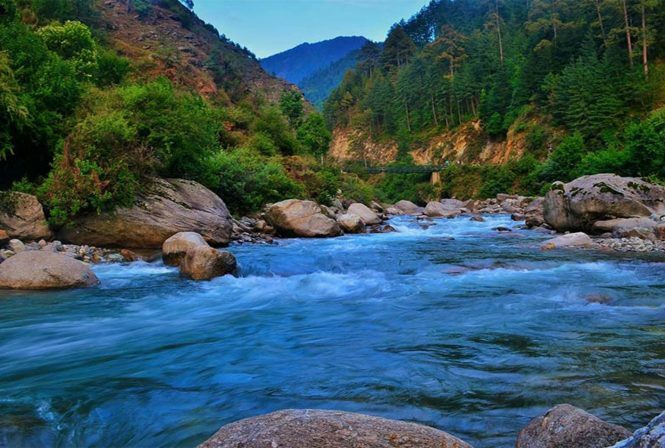 Known for: Amongst the Perfect Places to Visit in Kasol to escape from the chaos of the world, Tirthan Valley offers thick tranquillity in addition to popular attractions like the Great Himalayan National Park and more. Chhalal Village is located at an altitude of around 5366 feet above sea level and is located on the banks of the River Parvati. 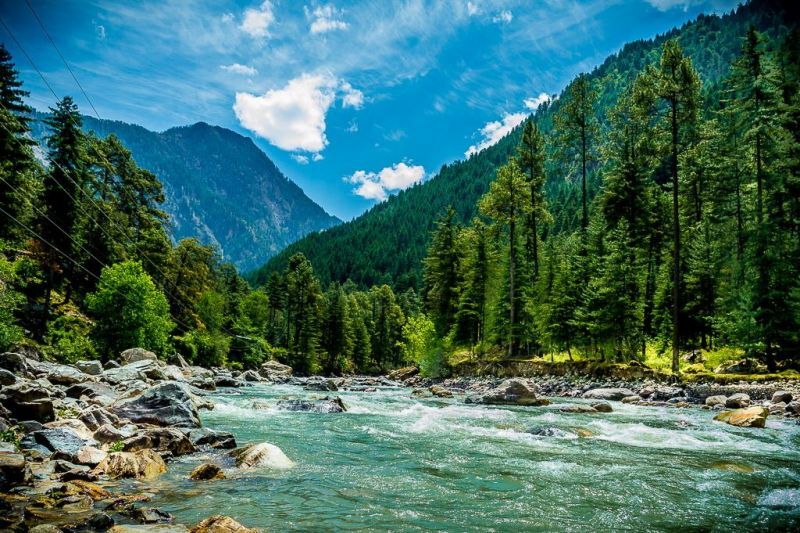 It is too far away from Kasol and it is one of the beautiful places to visit in Kasol for tourists who are in the search for small attractions in the city. Chhalal has an essence of Israeli culture and visitors can witness the same from the houses and cuisine. Like Tosh, Chhalal also has unique cafes, and one can try out some of the best Israeli cuisines. Known for: Just 35 min walk away from Kasol, this tiny village is the starting point for the Rashol trek. On its own too, this laidback hamlet is enough to revive you with its splendid beauty and climate. 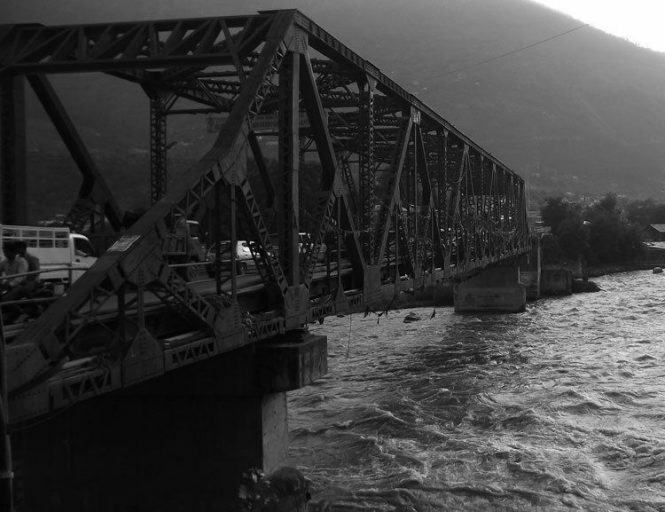 Kullu is located approximately 50 km away from Kasol. Being a nearby getaway from Kasol, Kullu has a number of sightseeing places and activities which will keep tourists engaged. Kullu has temples, historical places, rivers and much more. 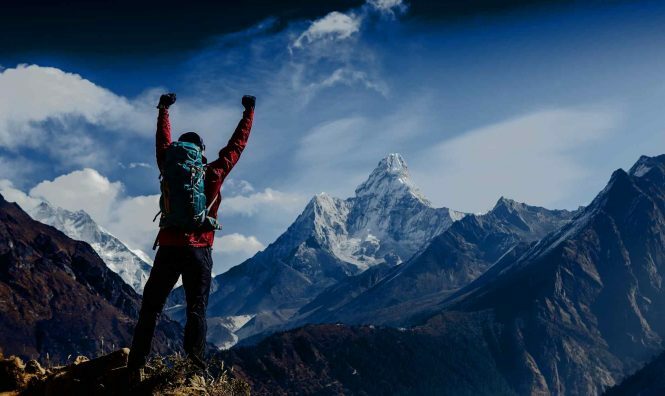 One can also experience the adventurous activities like trekking, yak safari and river rafting. The scenic beauty of Kullu, activities and sightseeing destinations is everything a tourist wants to experience on a vacation. 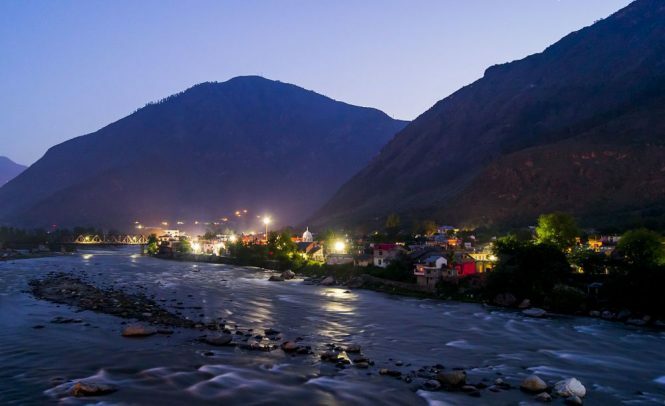 Known for: The picturesque town of Kullu is an absolutely must Place to Visit on your Kullu trip, one for its deodar and pine forests emanating enchanting serenity and two for oodles of opportunities for adventure sports. 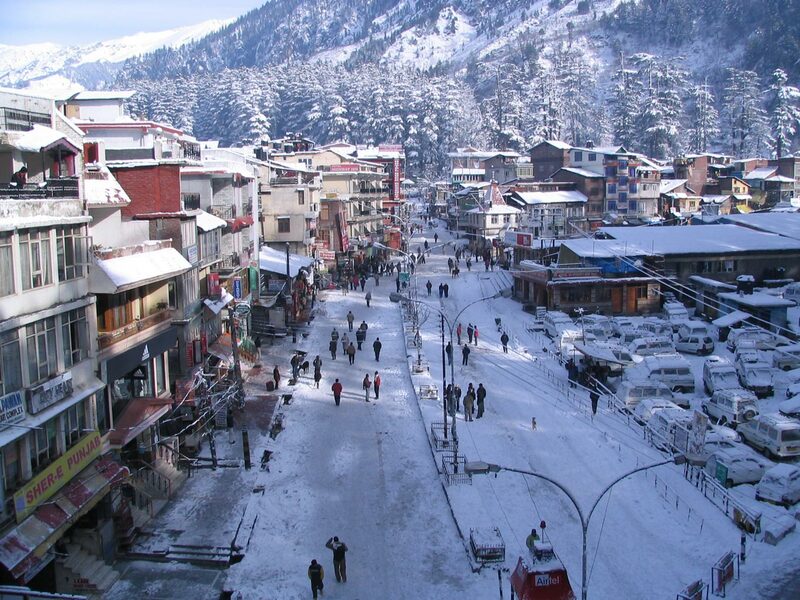 Manali, located more than 2000 m above sea level, is within the proximity of around 80 km from Kasol. Renowned for its snow-clad mountains, Manali is an extremely beautiful and satisfying tourist destination. Manali has scenic beauty as well as many activities for tourists. Skiing, paragliding, trekking and many other adventurous activities are available here for the visitors. Manali is known for Rohtang Pass, a high mountain pass mostly covered with snow. It is located 51 km away from Manali. Manali has culture, nature and adventure which makes it one of the best places to visit in Kasol. Known for: The twin counterpart of Kullu, Manali is a paradise for any adventure enthusiast, especially with a range of exciting outdoor activities like paragliding, river rafting, mountain climbing and so on, that it lays before you. Attractions & Activities: Visit interesting places in Manali including Hidimba Temple, Manu Temple, Manali Sanctuary, Vashisth Temple, lovely Tibetan Monasteries and Manali Club House; enjoy trekking along its stunning landscape such as that at Beas Kund, Bhrigu Lake, Chandratal Lake or Hampta Pass; try adventure activities like Paragliding, Quad Biking, River Rafting, Mountain Biking at Rohtang Pass; take a relaxing dip in the Sulphur Springs at Manikaran, shop at Manu Market etc. To indulge in ‘Himachal Adventure‘, book one of our Himachal Holiday Packages. 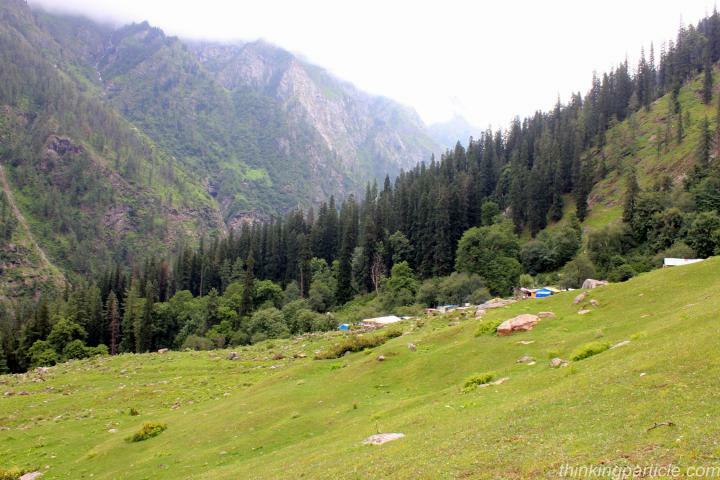 At a distance of around 16 km, locates is this amongst famous places to visit in Kasol known as Pulga. Pulga is known for temple or Gurudwara in Parvati valley. It has a large number of foreign tourists visiting throughout the year. Being an offbeat destination, Pulga is well-known among the backpackers. It is also known for its tea gardens of the Himalayan side. 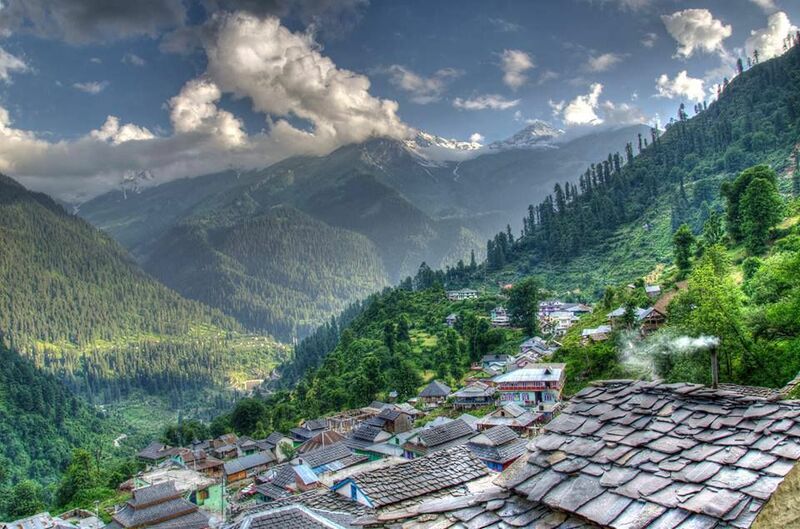 Known for: Pulga is a sleepy little Himachal village that is best known for its truly magical fairy forest. Camping here, under the clear starlit skies, is a bliss that draws tourists to the lovely village. Bhuntar is a small town located in Parvati valley and is 30 km from Kasol. This place is nothing less than a heaven due to its dense forests. Driving to Bhuntar from Kasol is an adventure because of the narrow roads. But the experience of witnessing the Mother Nature cannot be expressed in words. It is regarded as one of the peaceful places to visit in Kasol. Known for: Another small, laidback town in the lap of Himalayas, Bhuntar is a beautiful place with an equally refreshing climate that resonates well with those looking for a break from the maddening city-rush. Attractions & Activities: Explore the lush natural environs, go for hikes and visit beautiful attractions like Mohal Nature Park, Bijali Mahadev Temple, Vishweshwar Mahadev Temple, Bhagsu falls etc. 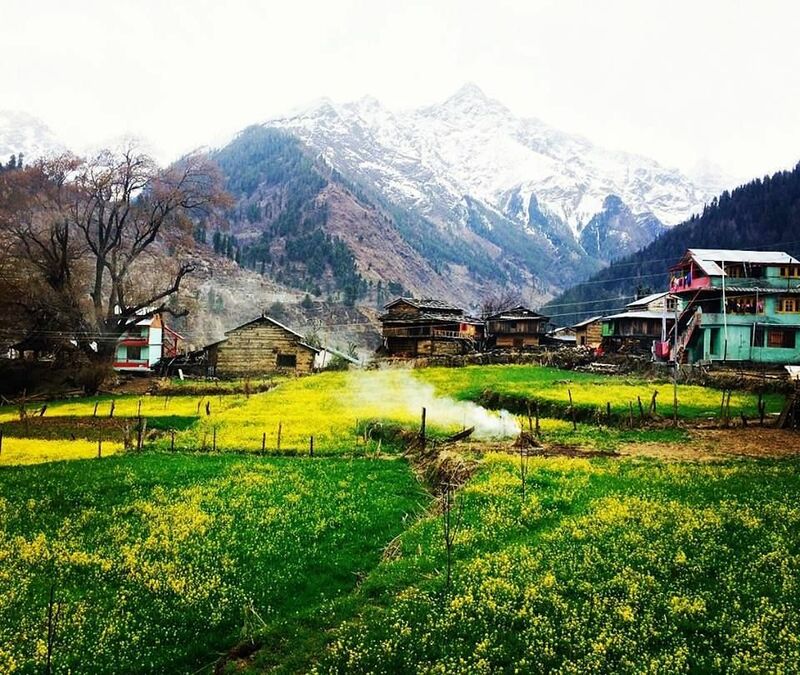 Naggar village is a lesser known village in Kasol. It has temples, military structures and museums making it one of the best places to visit Kasol. 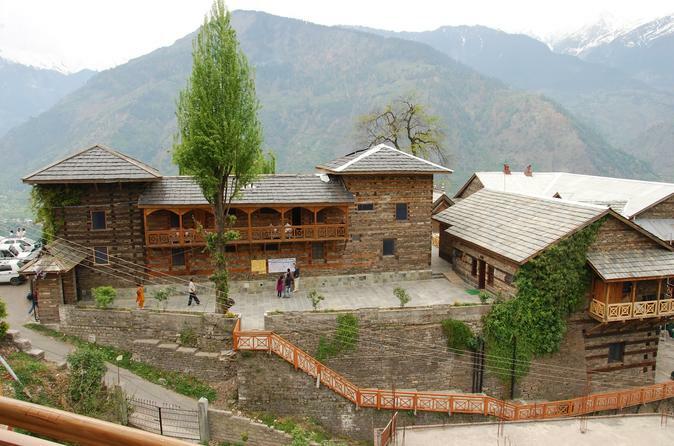 One should explore Naggar village to experience the rural beauty of this village. The culture of this village, International Roerich memorial trust, Naggar castle and Gauri Shankar temple make this place worth visiting. Although Kasol has a good weather throughout the year, the best time to visit Kasol is from March to May. The weather is pleasant, and the temperature varies from 15 – 22 degrees Celsius during this time. If you love cold nights and cool evening winds, winters i.e. from October to February is the best season for you. The temperature during the season usually varies from 3 to 10 degrees Celsius. Known for: The lovely Himachali village is best known for Naggar Castle located here which is not only a historical landmark but also offers wonderful landscape and view of the village around, ideal for photography. Attractions & Activities: Enjoy trekking and fishing, visit Naggar Castle, Dagpo Shedrupling Monastery, Gauri Shankar Temple, Tripura Sundari Temple etc., appreciate Himachali art at Uruswati Himalayan Art Museum, and enjoy shopping for Pullans or woollen shoes, Himachali caps, rugs etc. 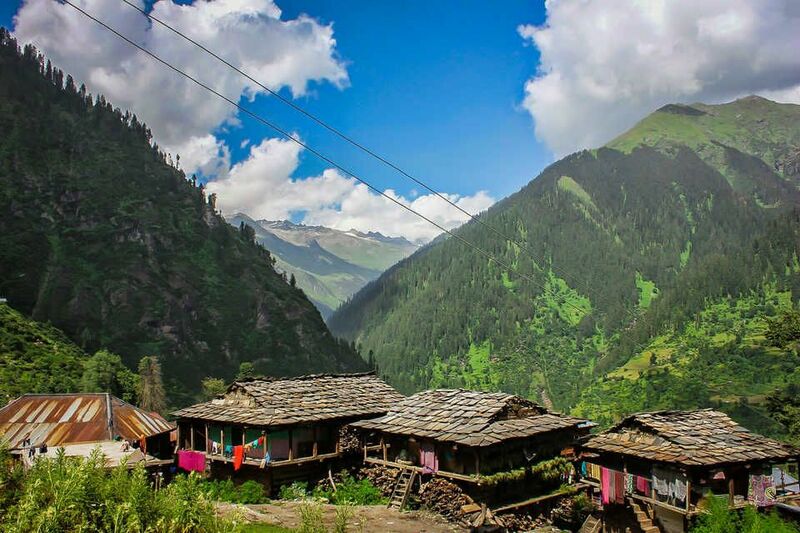 The above list of best places to visit in Kasol shows us Himachal is indeed a traveller’s paradise. So pack your bags and plan your getaway to Kasol. If you are yet to explore this paradise, here is a comprehensive list of the best places to visit in Kasol. Plan your trip to Kasol now! Excellent piece of information which I will use for my trip to Himachal. Good article for travel lovers. Perfect list! Will surely check it out on my next visit.